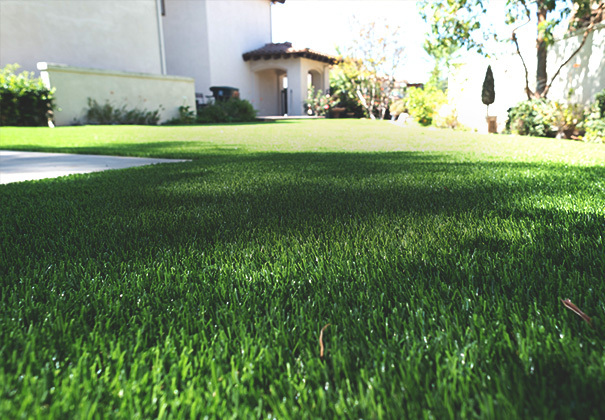 Wholesale Turf has been committed to helping people across the nation save time, water and money with our high quality products. 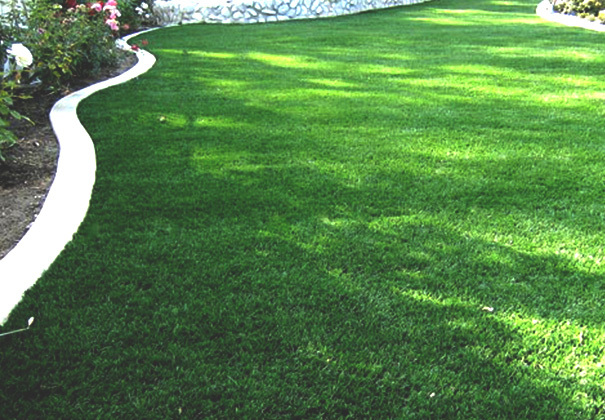 Our large warehouse is always fully stocked and ready for any order suited for all turf installations. 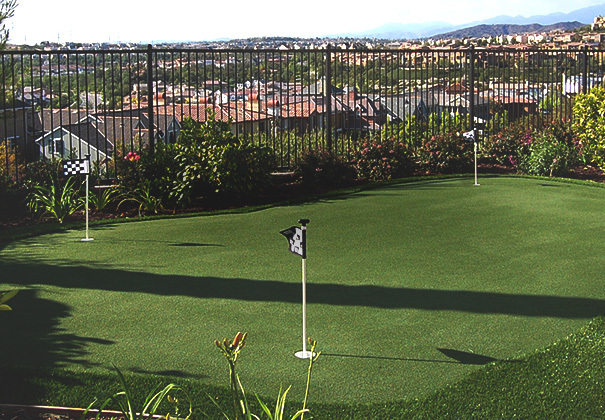 From lawns to putting greens, we have an artificial turf that’s right for your project. 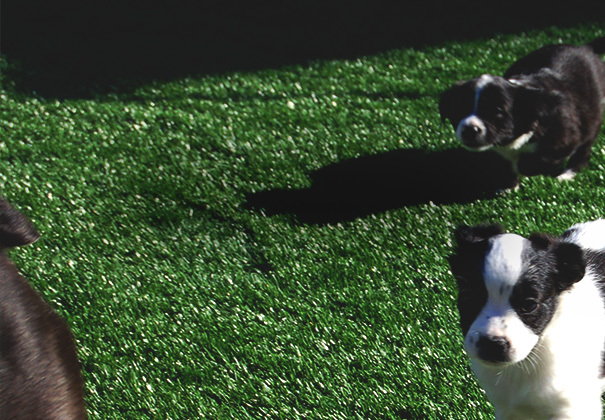 We ship products the day you place your order!